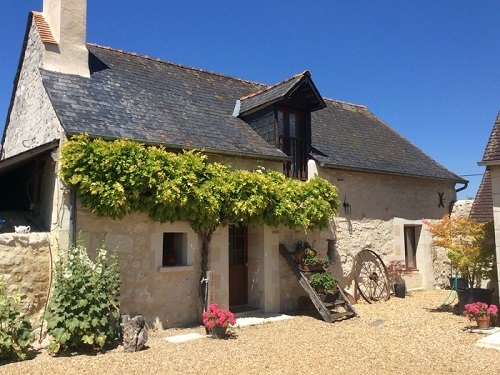 The new (ish) belief that we should all be getting more environmentally friendly has led to a growth in interest in eco-friendly property in France. These types of buildings are becoming more desirable not just as holiday homes but also for full-time occupation. Wood is a sustainable resource and careful husbandry will allow these products to be available long after the plastic, fossil fuel created windows and doors become uneconomic. Log cabins were often regarded essentially as a rustic building normally used as holiday or temporary accommodation. In Nordic countries this notion could not be further from reality, as for years they have been designing and building log homes that have stood the test of time in some of the harshest climatic conditions. This solidity of construction, coupled with newer technologies for insulation and glazing, and advances in wood finishing and protection products, has made log homes a viable alternative to the more traditionally structured houses for permanent occupation. I say Nordic as it is generally recognised that Scandinavian people have for a long time known how to grow trees well and use the timber they provide in a very good, environmentally friendly, way. Their log homes and cabins have long been seen as the benchmark by which all other countries’ efforts in this field are measured against. 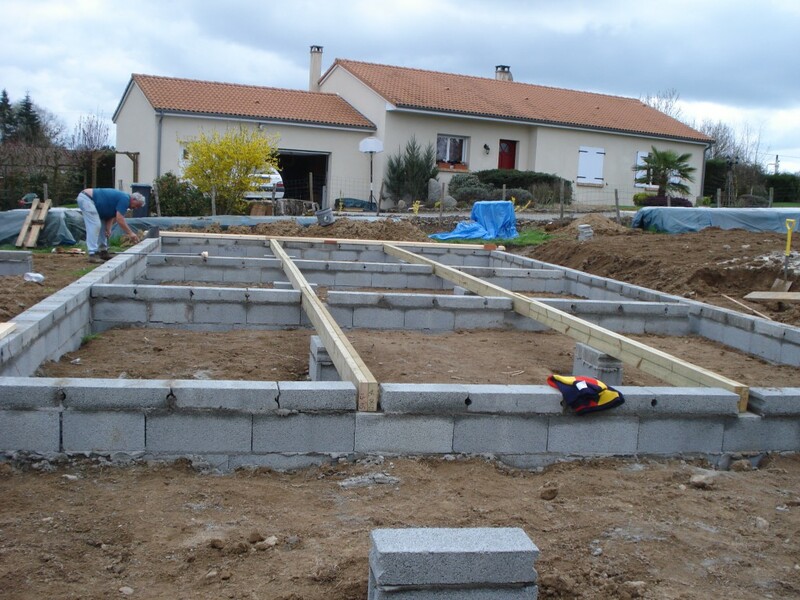 The new(ish) legislation in France, effective January 2012 concerning Reglementation Thermique states that all houses must conform to a minimum set of levels of insulation, thermal efficiency and draught proofing. Single-skin log cabins may have problems achieving these minimum levels. If they are built where the outer layer is treated as a timber-frame construction, then internal cavity walls can be insulated and sealed to the highest level desired – way beyond the norms – and provide a warm, environmentally efficient home. In a former role I designed and built log cabins. In a recent planning project I was involved in, I produced a planning dossier for a client hoping to build a log cabin on a parcel of land they owned in Deux-Sèvres in western France. In the process of completing this dossier I needed to contact cabin suppliers and discuss with them how the cabin was constructed, insulated and generally put together. It was their suggestion that maybe I should write an article about it as it could be of interest to buyer as an option for building in France. Another string to the bow in favour of the log cabin is the fact that, as a DIY option, it has some merit. 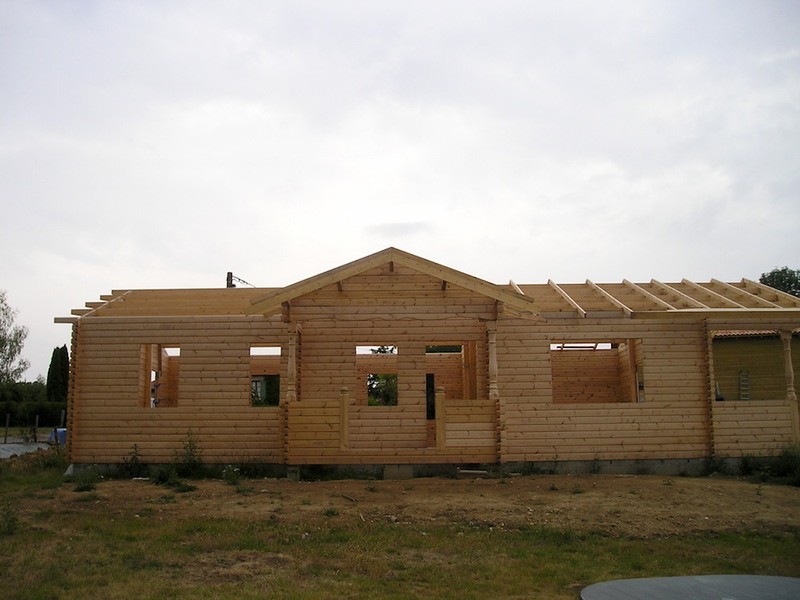 Many log cabins are available as self-build kits. Normally supplied with full build instructions, each plank is individually marked and slotted together as dictated by the instructions. I am not suggesting that everybody can build a cabin. There will be some tasks that need contracting out; slab for foundations, plumbing, glazing, electrics and roofs, are just a few that spring to mind. A review of what is available coupled with a frank assessment of capability may lead to the thought that a log cabin as a “self-build” warrants serious consideration. Stephen Davies is a long-time FrenchEntrée contributor on building and renovation matters in France. He runs Renovate in France, a resource of architectural and support services and information for those starting, or already “en-route“ on a renovation, and works full time as a designer, planner and project manager on renovations and new builds. 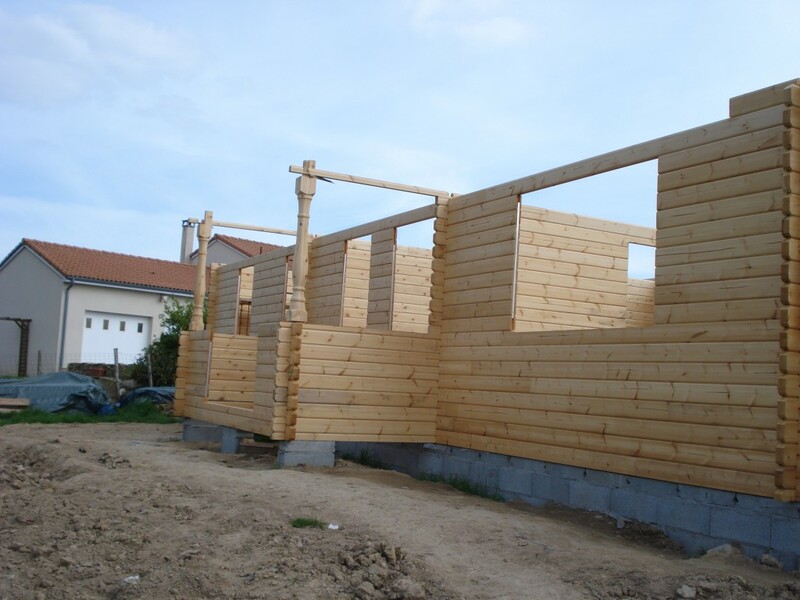 New built log houses are well insulated and conform RT-2012 requirements. There is a special technique which ensures your log house will reach best thermal values and will be air-tight (as now air-tightness test is also required). It is a matter of adding insulation layer. A quick trawl through Google will throw up quite a few firms who can give indications of style, layout and prices. Depends on what you are looking for and how much you are wanting to take on re build etc. If you have specifics in mind would be able to give more “tailored”advice relevant to your requirements, direct message preferred route or contact via online links. I’ve done my trawl of Google and cannot tell who is bonefide and who is just selling. any help given would be gratefully received.